The Car Key People offer a same day service for getting replacement Ford Transit keys. If you are looking for a spare Transit key or have lost the only key, we have the perfect solution that guarantees to save you time and cash. Our Transit key replacement service is completely mobile and offered to motorists in London and the South East. The Car Key People can supply genuine remote keys and standard manual keys for your Ford Transit from as little as £70. This is all done onsite at your vehicle. Call now to get a price for The Car Key People to come out to you and supply a replacement Ford Transit key. Convenient and hassle free mobile service. 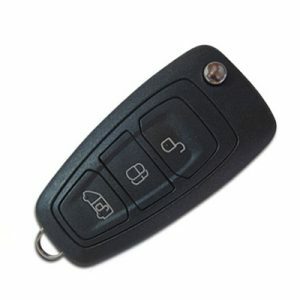 Choose The Car Key people for a simple and hassle free solution for replacing Transit van keys. We provide a bookable service, which is available for spare Transit keys and emergency all keys lost situations. 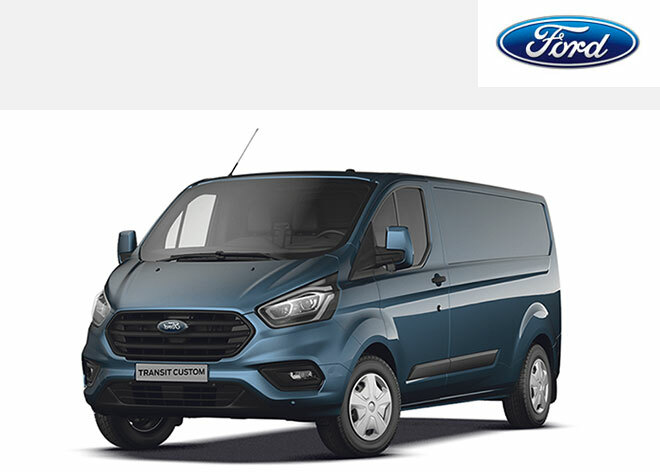 Should you be in the situation where you have lost your only Ford Transit key, you can count on the The Car Key People to get you back into your van and driving away with a new key in the shortest possible time. 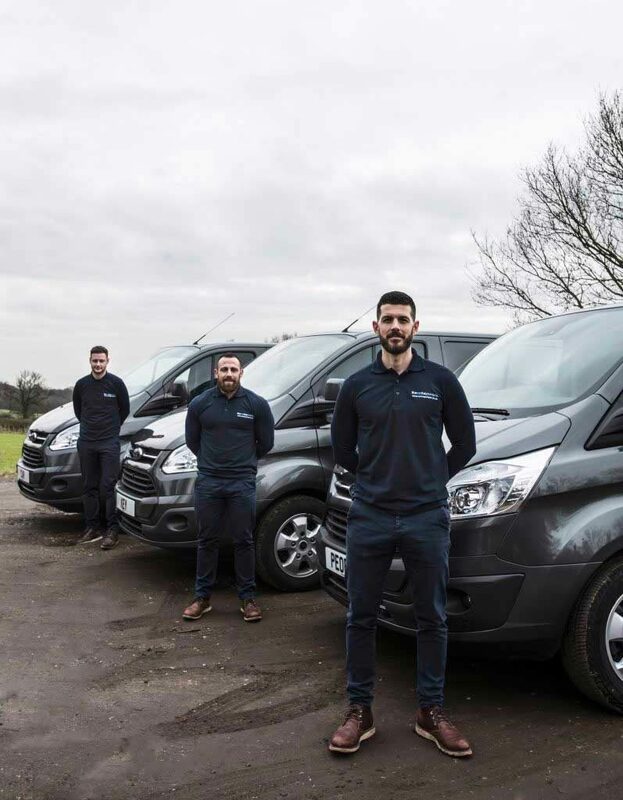 Simply call The Car Key People and we will provide you with a no obligation quote and time for coming out and replacing your Transit van keys. All of our auto locksmiths are fully trained and insured, so there is no concern of any damage being caused to your van. Early Ford Transit vans use a key called a Tibbe key. We are able to cut brand new keys for these without having to remove any locks. Using a specialist Tibbe pick we are able to pick open the door and take a reading of how the key should be cut. Once the new Ford Transit key has been cut we use a key programming tool to program the key to the van. 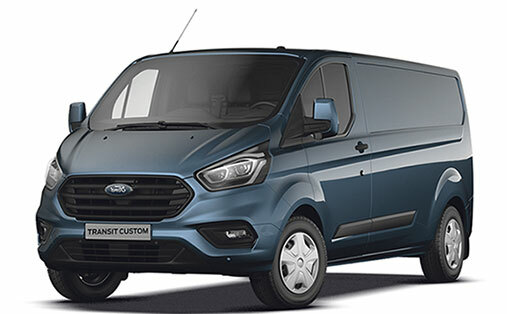 Our Ford Transit van locksmiths are able to assist with all issues related to Ford key and locks. Need a spare Ford Transit key? If you are driving your Transit van with just one key you are playing a dangerous game. 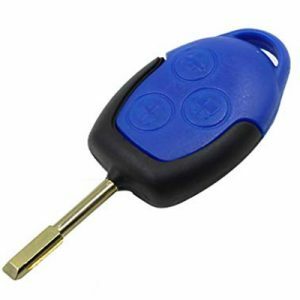 Our auto locksmiths can supply you with a spare Transit van key for peace of mind should you lose or damage your only key. We save you time by coming out to you at your location. This can be at your home address or even on a job where you may be working with the van. Some locksmith shops require you to drive your van into them for Transit key programming, we are fully mobile and come to you! Lost all keys for your Transit? Don’t panic, we can make a new Ford Transit key even when all keys are misplaced. Our highly skilled auto locksmiths will come out to your Transit van and supply you with a new key the same day. Depending on the year of the van we can provide standard keys to keep prices down, or full genuine remote keys for a slightly higher price. 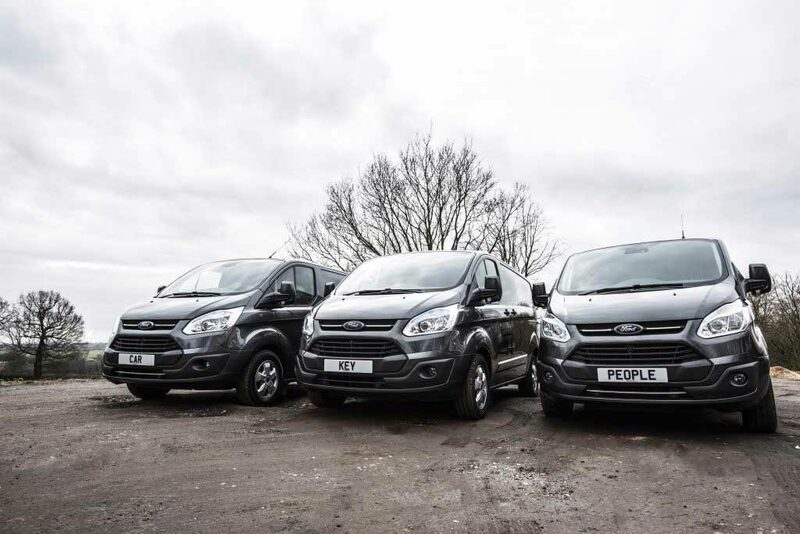 Get in touch today and see how we can save you time and money for replacing lost Ford Transit keys. Jammed ignition locks: There is a common occurring fault with Ford Transit ignitions causing them to jam up and not turn with the key. We are able to remove faulty locks and replace them with a new one while you wait. We will build a new Transit lock to match your original key, so new keys are not required. 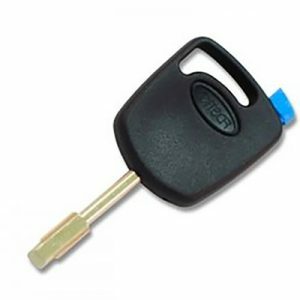 Transit key won’t turn in the lock: Mk7 and prior Ford Transit vans use a tibbe key, which can easily wear down and become difficult to tun in the lock. If you are struggling to get your Transit door unlocked, or have to spend a good 30 seconds jiggling the key in the ignition, it’s a sure sign the key is worn. It’s a common occurrence for Ford Transit keys to wear down and stop working. You will find a worn key can lock the Transit door, but will fail to open it. Our mobile Ford Transit key specialists offer a speedy service for cutting new keys. Don’t be tempted to get a new key cut in a locksmith shop. Whilst this may be cheaper it’s often a complete waste of time as the new key is cut by eye. Sight reading a worn key often results in the key being cut wrong. Our replacement Ford Transit keys are always cut from code which we obtain using a tool in the door lock. Ford Transit remote fob not working on the buttons? Ford Transit remote keys have an integrated battery which charges off the ignition. This is a seamless process where the battery self charges as soon as it is placed in the ignition and tuned to the on position. Unfortunately these batteries often fail, and can not be replaced. If this happens the best solution is to book The Car Key People to come out and program a new Transit remote key for you. Do not be tempted to open the key and remove the battery, this can cause further damage and destroy the keys surface mounted transponder chip, meaning the van will no longer start from the key.